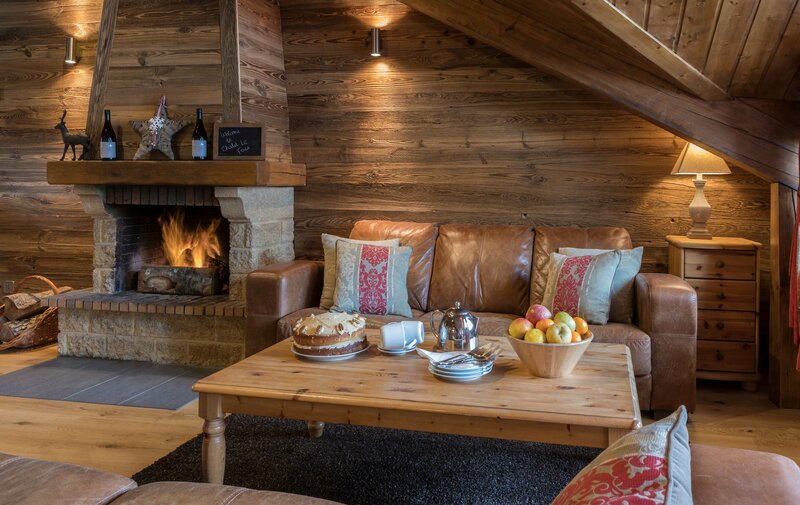 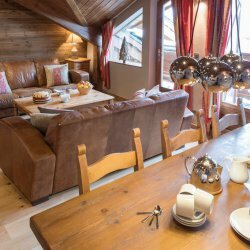 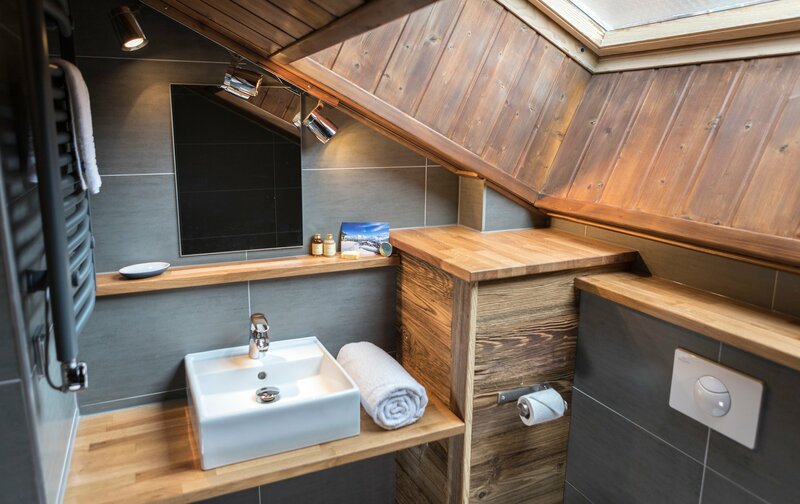 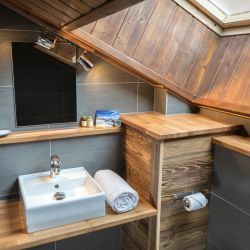 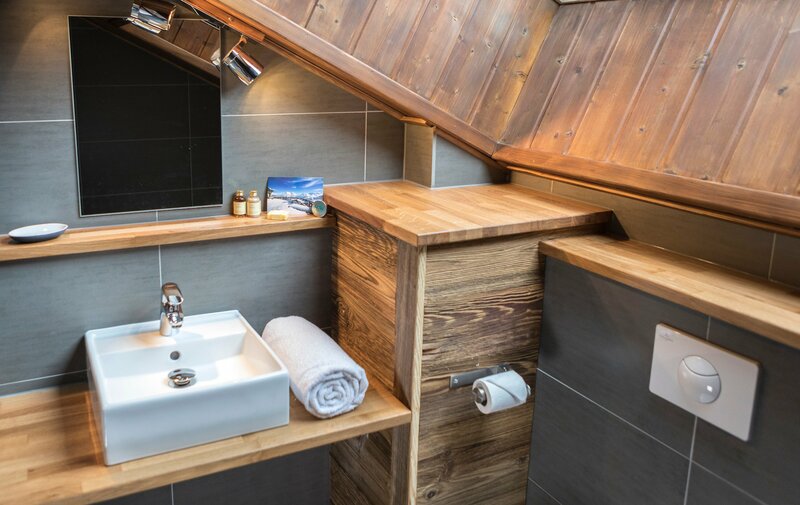 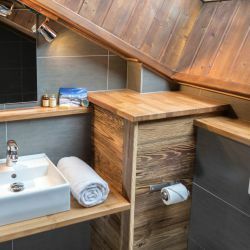 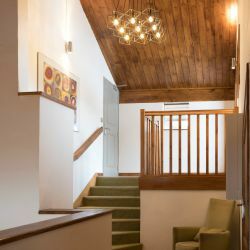 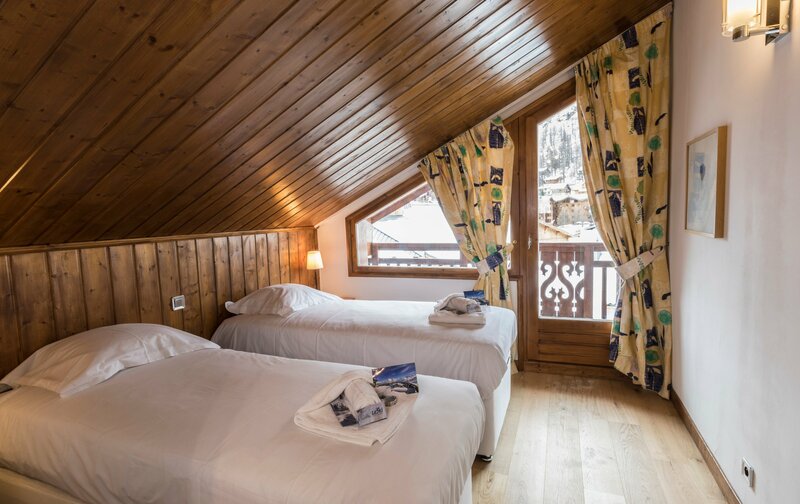 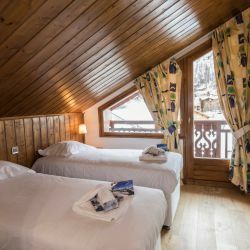 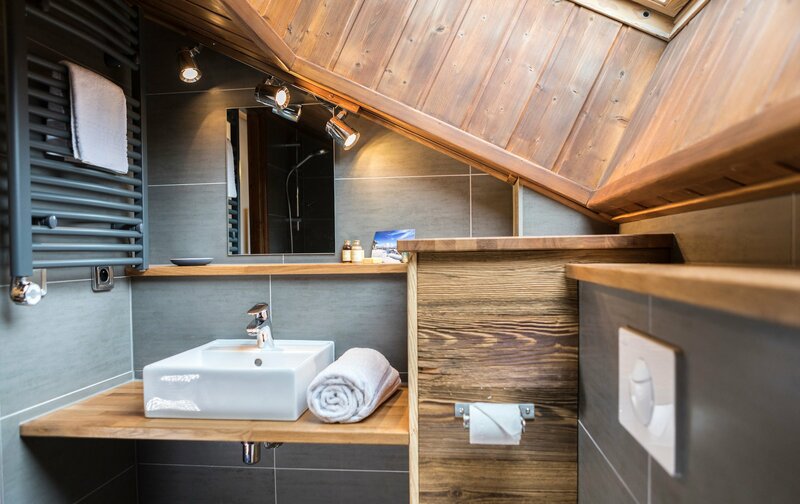 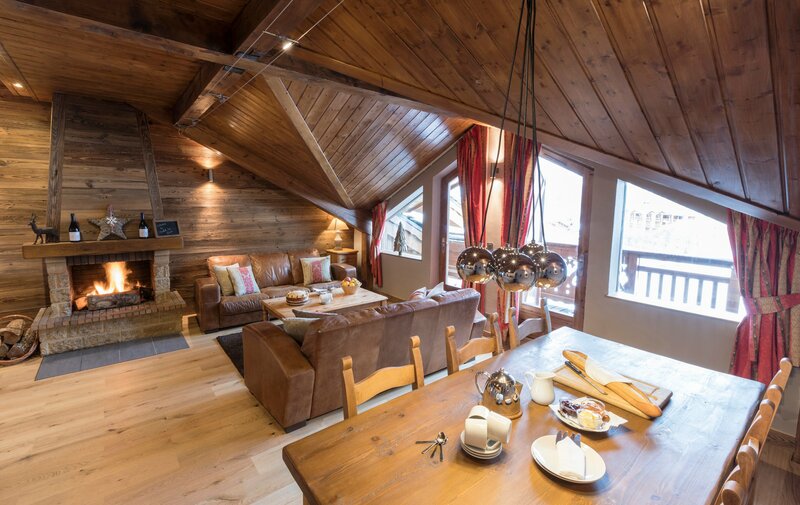 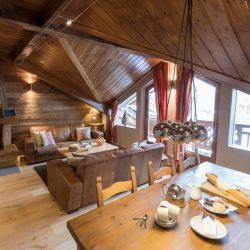 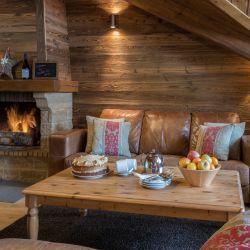 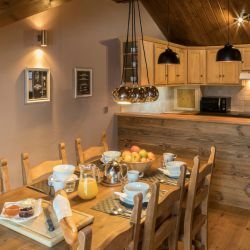 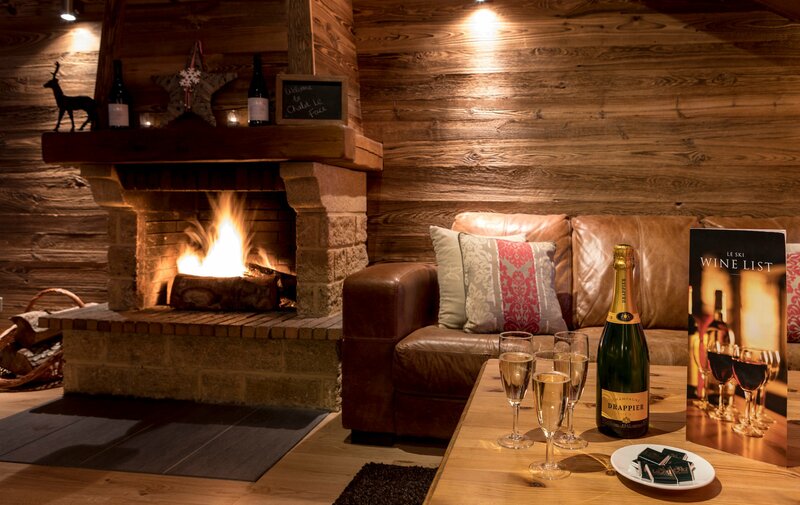 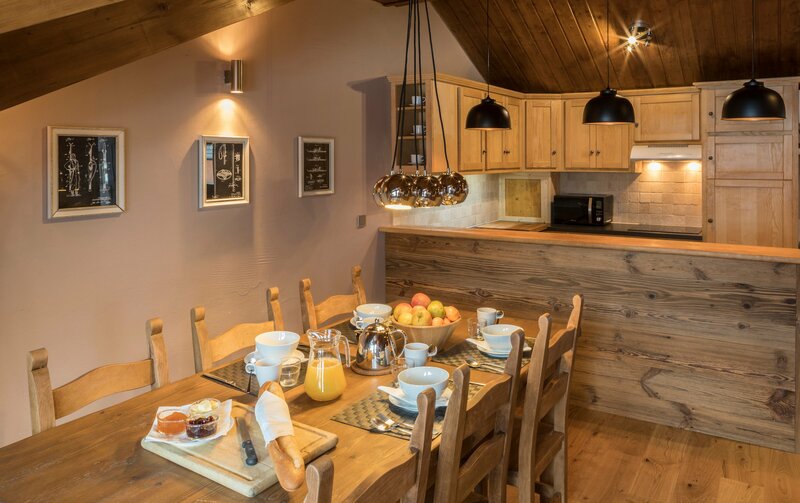 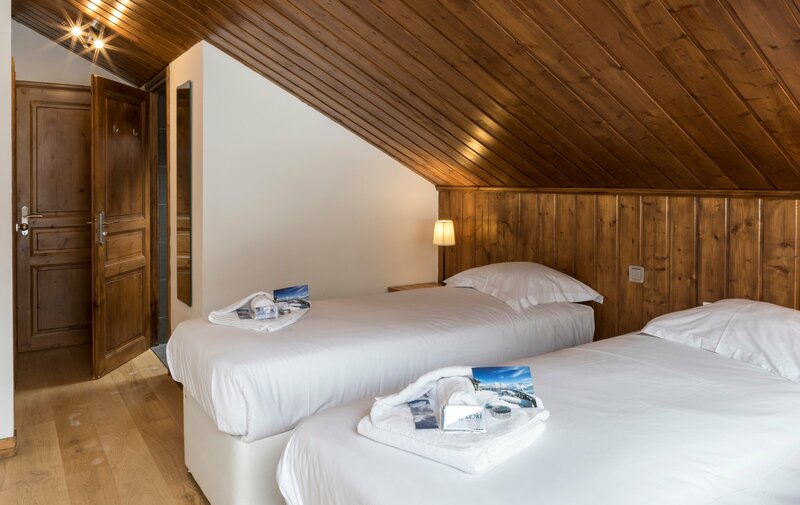 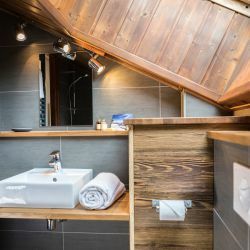 Accommodating up to six guests, La Face is a very cosy chalet with character, ideal for families and smaller groups. 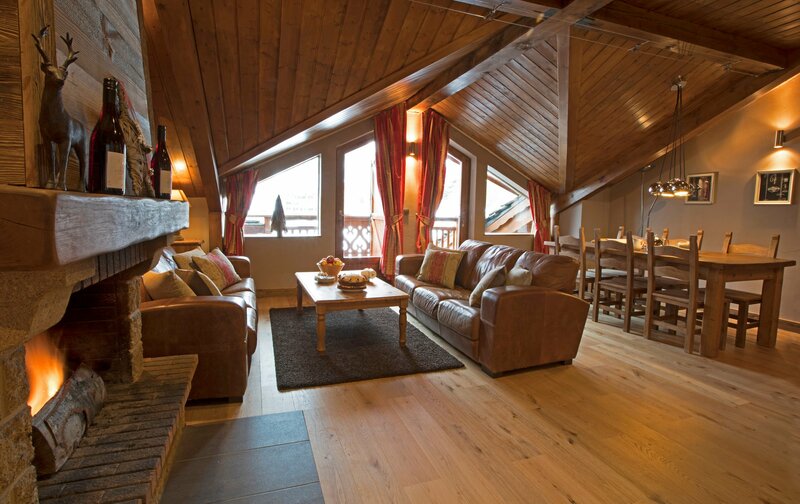 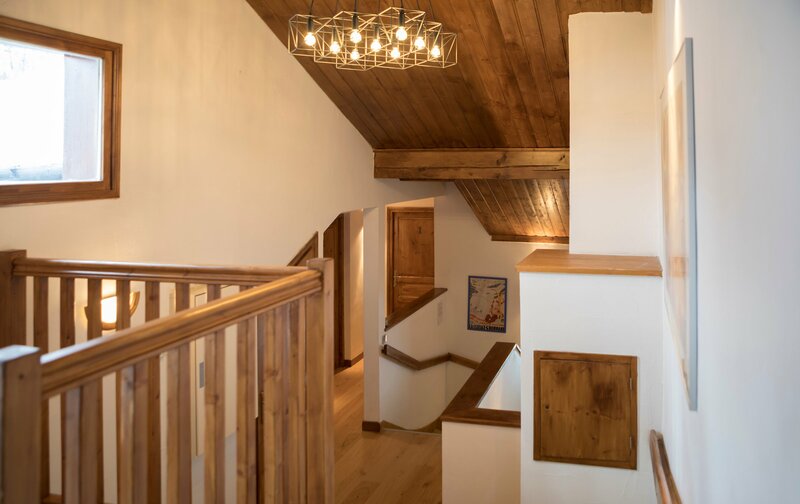 This chalet is named after the famous Olympic ski run La Face. 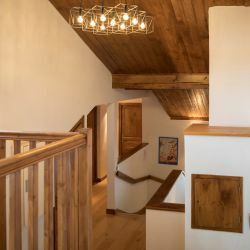 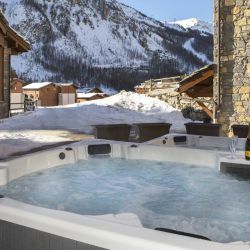 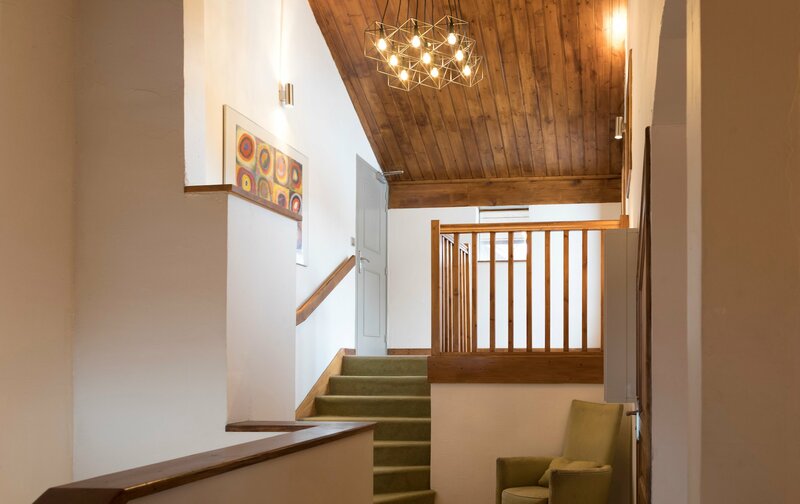 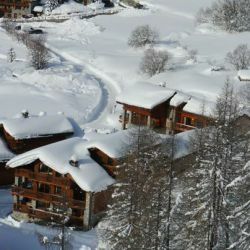 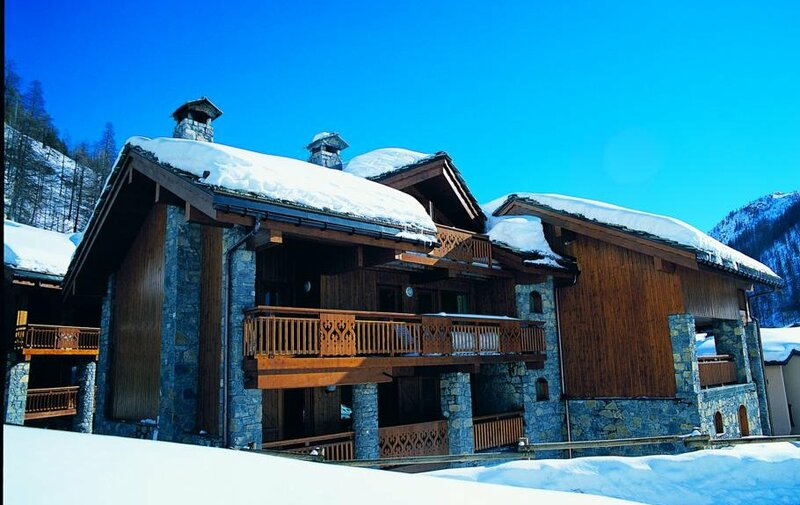 8 minutes walk from the centre of Val d'Isère and 2 minutes from the ski bus stop. 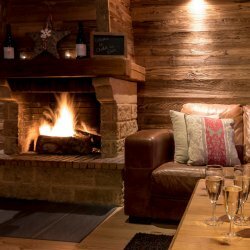 Free shuttle bus runs until 2am. 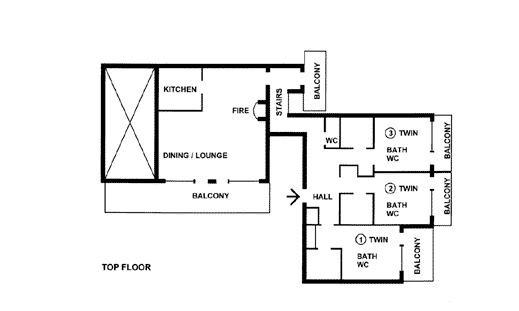 3 twin rooms, all with bath/shower, basin, w.c. and balcony. 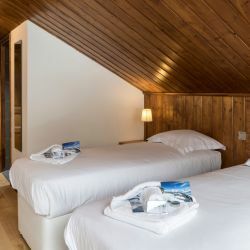 (Rooms 1 and 3 have sloping eaves). 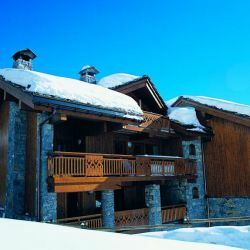 Large balconies. 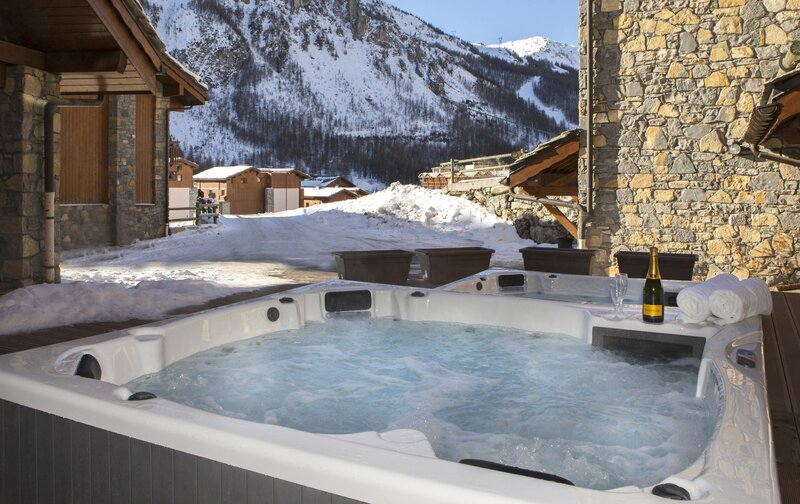 Prices from £1,119 - £1,902 per person. 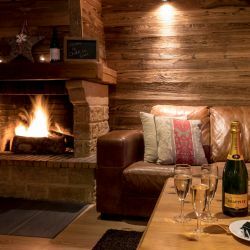 Sunday to Sunday. 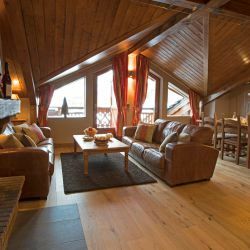 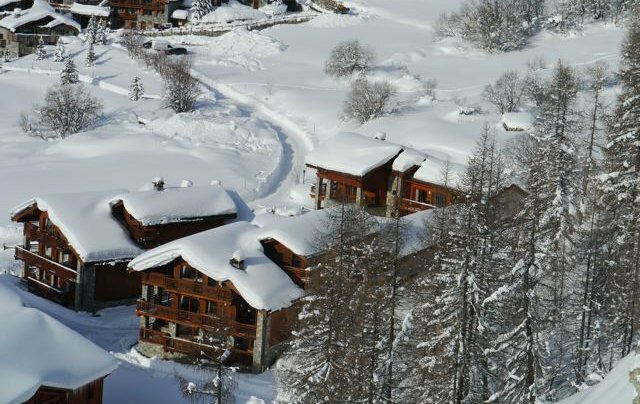 Excellent Earlybird booking offers available with this chalet offering FREE ski passes.